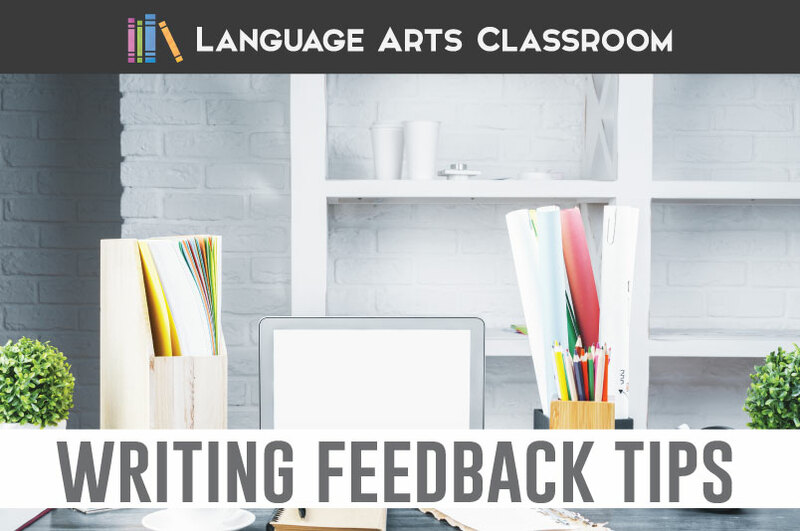 Stuck on providing writing feedback to students? I have three quick ways to provide meaningful writing feedback to older students. I want my students to leave my classroom ready to write for their next stage in life. I want students to have a method that works for them. I want students to coherently and ethically explain their stances in writing. Honestly, the seriousness of teaching writing makes me nervous. The intensity of helping so many people at once stresses me. I know that providing meaningful feedback is key. Believing that, I think I once overwhelmed students with feedback. Once I cut back and made the process manageable (for both parties! ), I saw students implementing the feedback. 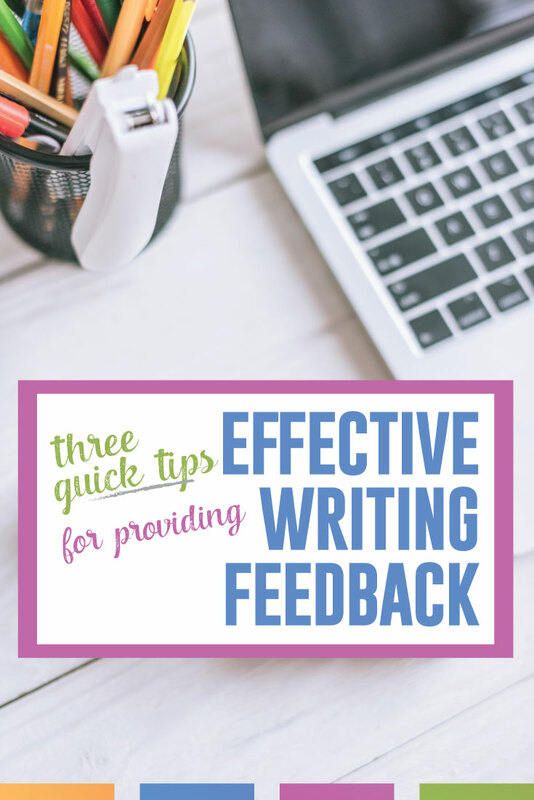 Over the years, I’ve managed to find three quick ways for providing writing feedback to students. 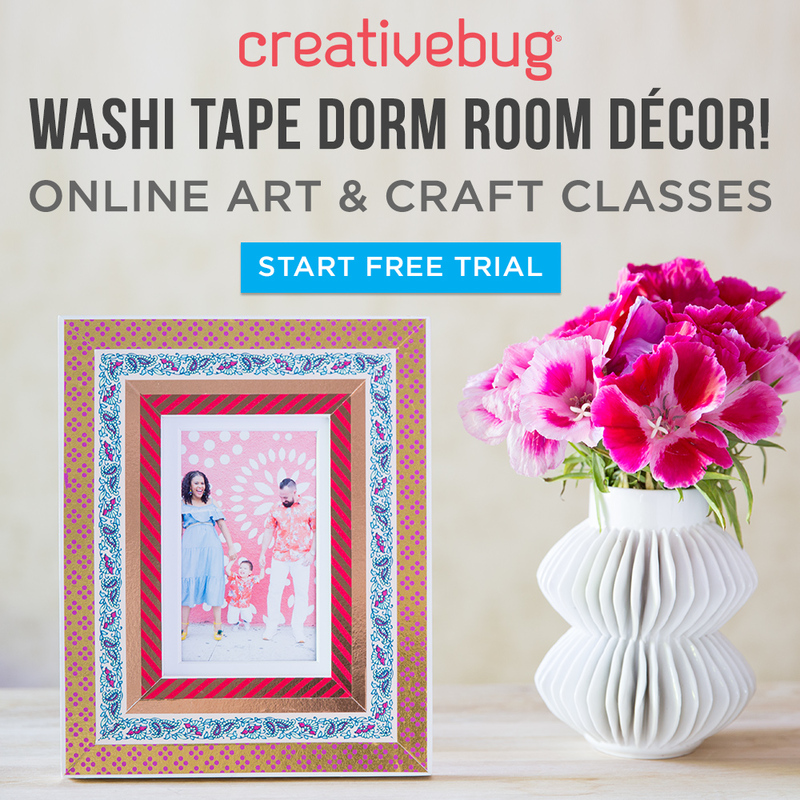 I hope these help you, and please, make them your own. One sentence. 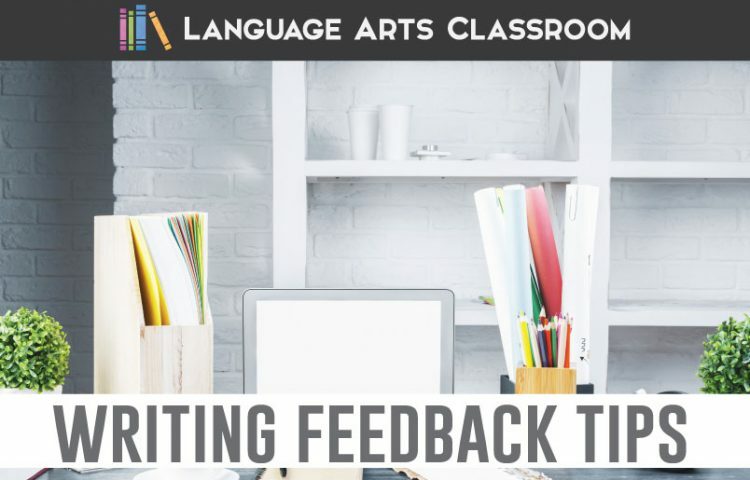 In “Provide Feedback on Writing,” Sarah Woodard suggests putting “the student in the driver’s seat.” I do a similar activity where I ask students about what sentence they are most proud. Not only does this practice lower apprehension about writing, but it also spurs classroom discussion. As students share an impressive sentence, other students are learning. Students will find ways to improve their writing, will hear transitions and strong vocabulary, and see the effects of a variety of sentence types. Since their peers are writing well, students get the boost of confidence they need for writing. After you have a strong classroom community and can gauge involvement, some sentences can become mentor sentences. Put them on the board and analyze them as a class. One note card. My one note card trick is a staple in my classroom. As students write, I walk around with a pack of note cards. For brainstorming, sit with the student and ask them to tell you their thoughts about the subject. Write a few ideas of what they say. Read back to students what you wrote, and ask them to categorize the information with you. For organizing, ask the student to show you their main ideas. Write them down and discuss with them similarities and differences. Sometimes, once students explain the ideas to another person (verbalize the ideas), they will see that some are too similar and should be combined. They might see an opportunity for adding another one. I often use the one note card idea to show students where to focus on editing. Students should take the responsibility of fixing their errors, but you can lead them for where to look. Limit the advice to three or four pieces: confused words, comma splices, capitalization… whatever. Tell students to check off the list on the card. The note card is small and does not overwhelm students. It can be filled out in a manageable time period. It is private between the student and the teacher. The one note card trick makes feedback manageable for all, and I love seeing students putting the note card on their desk to help them focus. The best part about using my one note card trick is that I can easily differentiate and scaffold where appropriate. One aspect. Again, this activity puts students in charge because as a class, we look at one aspect of a paper at a time. Anything! Mostly, I want to model for students that they can break down their papers into manageable pieces to better. I want students to carry these practices into the future. What I don’t do anymore is provide feedback on a complete draft with complete markups. I don’t return papers that are covered in red. Students did not pay attention to the marks and if they did, they essentially made the corrections. I was not putting them in charge of learning. 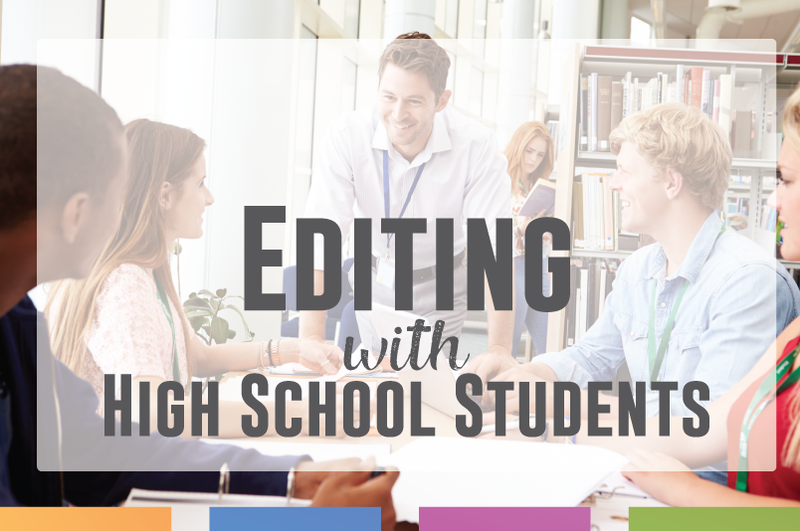 By focusing and really drilling down on individual strengths and weaknesses, students were less overwhelmed and more likely to own their writing. Once I realized that teaching writing overwhelmed me and that probably meant that I was overwhelming my students, I truly believe that my demeanor during writing lessons changed. My belief became that I could make this manageable to students. Like these ideas? 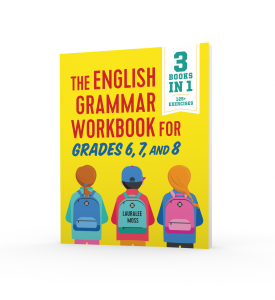 Check out my complete writing bundle for freshmen and sophomores.